"It was a privilege for us to showcase our rich and colourful heritage of Gujarat to the German students and the faculty members. 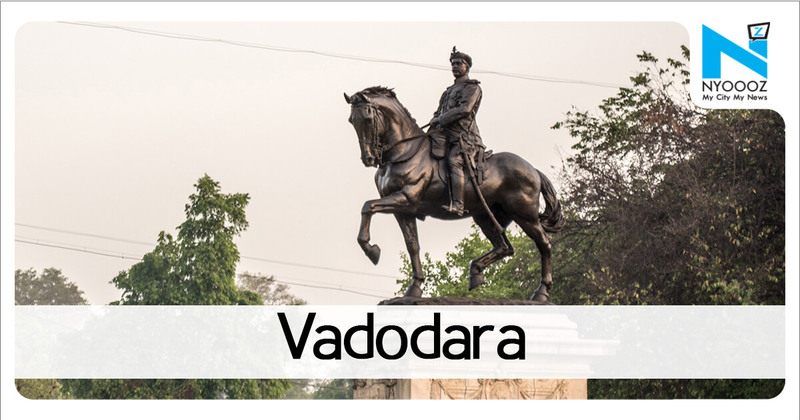 We are sure with these visits students from Germany will get better knowledge and understanding about our culture," said Sourabh Kumar Gala, principal of Vibgyor High, Vadodara. VADODARA: Students of city-based Vibgyor High School along with students and teachers of the Gymnasium School Zwiesel, Germany recently visited the Laxmi Vilas Palace and Baroda Museum.The visit was conducted as a part of Vibgyor’s Indo-German student exchange programme.The German students and faculty first visited Laxmi Vilas Palace wherein they experienced the local culture and enjoyed the audio heritage walk learning about the Gaekwad dynasty 's historical stories.Post the visit, the German students also visited Baroda Museum wherein they received further information about the Gaekwad dynasty with the exhibition of various artefacts and belongings of the erstwhile royal family of Baroda state.